For hot young playwrights in the 1960s and 1970s, the most sought-after agent was Peggy Ramsay. 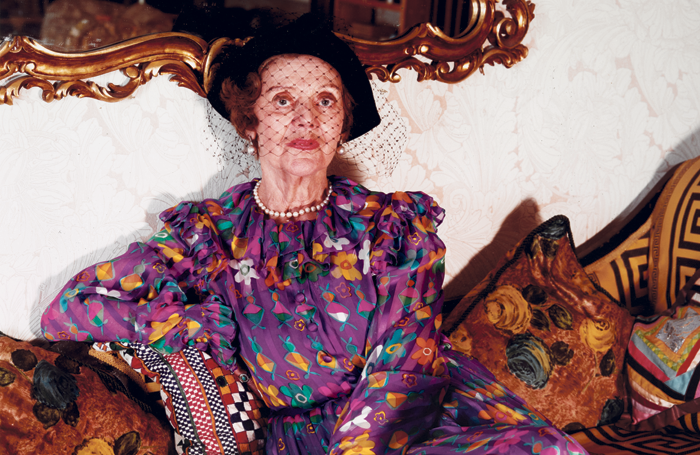 In her prime, her client list included Joe Orton, Alan Ayckbourn, David Hare, Christopher Hampton, Peter Nichols, Stephen Poliakoff and Caryl Churchill. Ramsay wasn’t so much an agent as a guardian angel, who nurtured and protected her precious young talents, as well as lambasting them every so often when they failed to live up to her impossibly high standards. She has been likened to a real-life Jean Brodie – an idealist who took no prisoners. Though she died in 1991, the legend lives on. 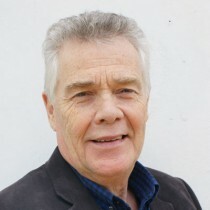 Ramsay inspired the 1999 play Peggy for You by former client Alan Plater, an acclaimed biography by Colin Chambers and Vanessa Redgrave’s portrayal of her in the 2007 film about Joe Orton, Prick Up Your Ears. 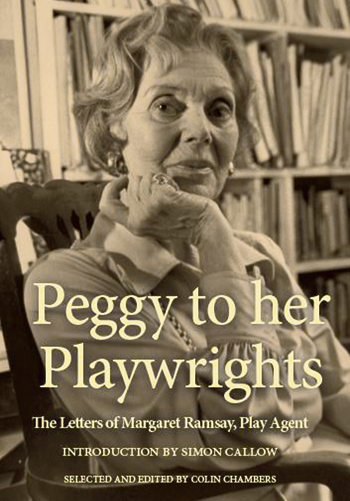 Now comes a collection of her letters, Peggy to Her Playwrights, edited by Chambers, who is rapidly becoming the go-to person for all you need to know about Ramsay. Ramsay was a prodigious letter writer all her life but rather than publishing an all-encompassing door-stop of a book, Chambers has been highly selective in this 200-page volume. He concentrates on the Peggy-knows-best letters she habitually fired off to her clients and anyone else she felt needed the benefit of her wisdom. When the idea of a book of letters was originally mooted by the actor Simon Callow, a close friend of Ramsay’s and a trustee of the Peggy Ramsay Foundation, Chambers feared it might appear to be a sentimental project in the wake of his biography. Despite Callow’s view, born no doubt of love and respect for Ramsay’s memory, there is an almost sanctimonious tone to much of her correspondence. She was entreating Bolt to keep faith with the theatre, having been lured away by cinema’s riches, by suggesting he and his family should “sacrifice all luxuries and all treats”. Her tendency to let her evangelism spill over into her clients’ private lives could sometimes be inappropriate to the point of offensiveness. When Peter Nichols informed her he was taking his wife Thelma to the premiere of his play A Day in the Death of Joe Egg in New York, she told him it would be like “taking a ham sandwich to a banquet”. Failure, Ramsay believed, was as interesting and useful an experience for the writer as success. As an artist, you learnt by your failures and atrophied by your successes. Peggy to Her Playwrights, edited by Colin Chambers, is published by Oberon Books.